Activities are planned around the country throughout the week to thank motor carriers for the role they play in the intermodal supply chain. 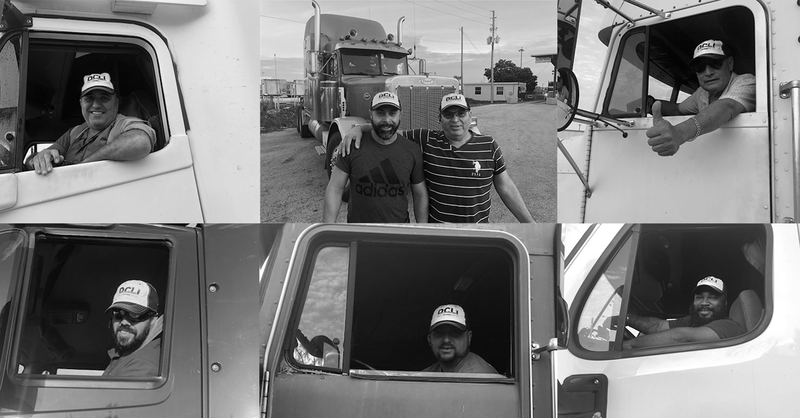 Direct ChassisLink, Inc. (“DCLI”) has planned activities throughout the week at its field offices and operations locations in recognition of National Truck Driver Appreciation Week 2018. This week, which recognizes the approximately 3.5 million professional truck drivers in the U.S. who deliver our goods safely, securely, and on time while also keeping our highways safe, was established in 1998 by American Trucking Associations as a way to honor these men and women for their hard work and commitment in tackling one of our economy’s most demanding and important jobs. Follow DCLI on LinkedIn, Twitter, and Facebook to see photos of our National Trucker Driver Appreciation Week activities.